SOBHA’s Contractual vertical has the reputation of working on interesting projects from some of the top-notch brands across the country. Adding to this portfolio is ‘LuLu Mall’ project at Trivandrum by the LuLu Group, one the leading retail conglomerate of the UAE. With a total built-up area of 22,73,000 sq. 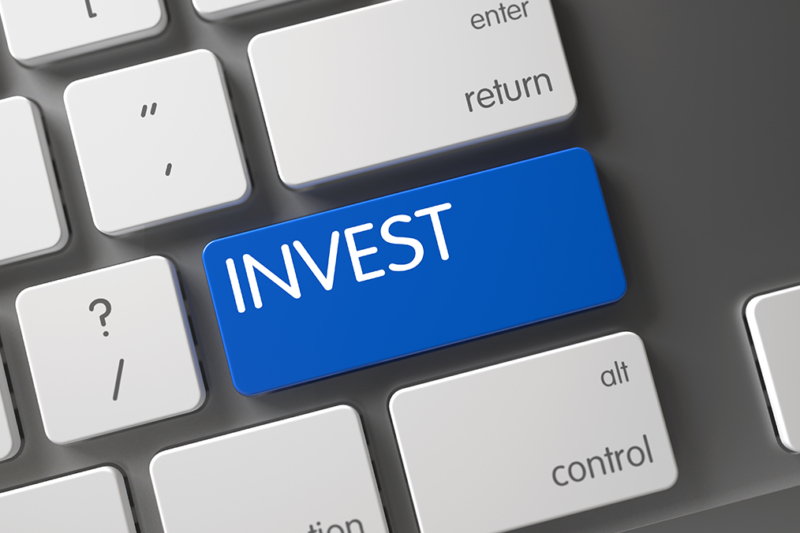 ft, the entire project is worth INR 430 crore – by far the biggest contract for the vertical. 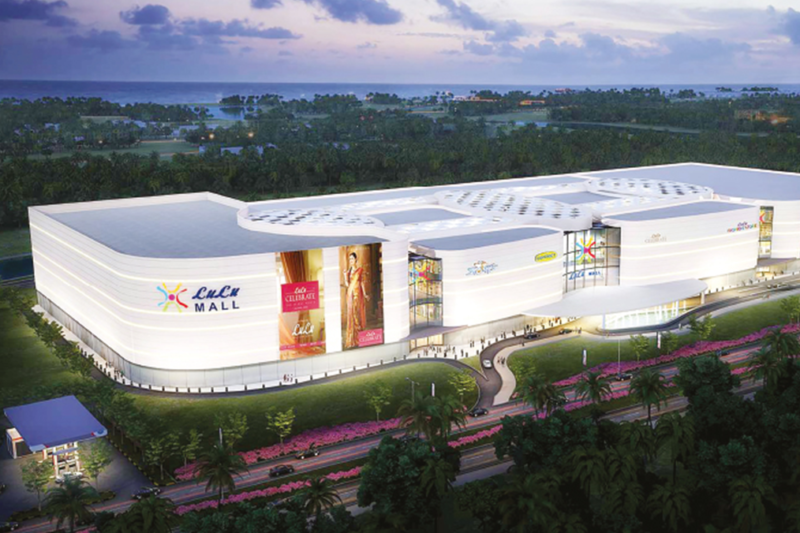 What makes this project special is the fact that once completed, this will become one of the largest Malls in Asia. This is a turnkey project for team SOBHA, with the exception of design, a feat is unheard of in the Indian real estate business. This reiterates the client’s trust in brand SOBHA. The Mall will be completed and handed over within a period of 24 months and was won through a competitive bidding process. It was awarded to SOBHA on the basis of top-notch quality and pricing, besides other factors. 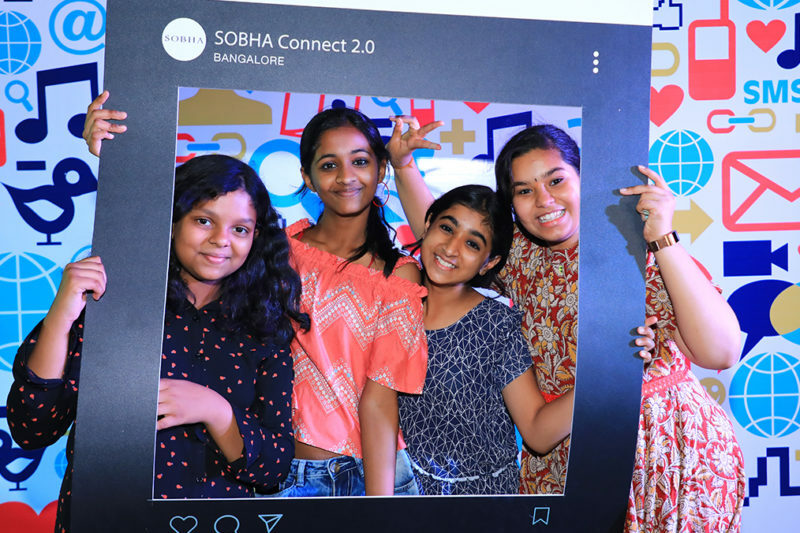 More importantly, SOBHA’s Quality Safety and Technology (QST) and Execution teams coordinated well to respond to all the queries of the client to establish our capabilities. The Mall will comprise ground + 3 floors with a convention hall of 101790 sq. ft and a seating capacity of 800 people. Additionally, it will also have a multi-level car parking (MLCP) of ground + 7 floors with a capacity of accommodating 1800 cars. One of the prime attractions will be a 5-star hotel of 215403 sq.ft and 110 rooms located inside the mall. The entire construction will be in an area of 20 acres with a separate technical room to house the servers, chillers and security with ground+3 floors of 60694 sq.ft. 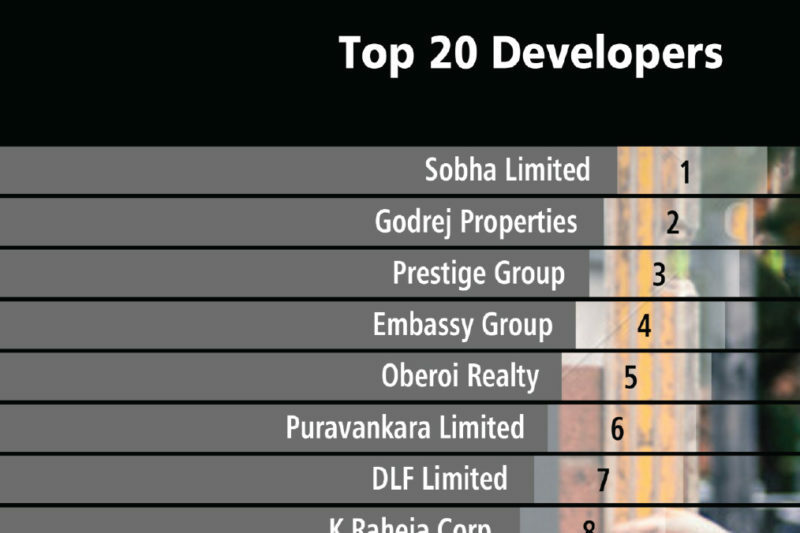 The contractual vertical of SOBHA has constructed a variety of structures for corporates. 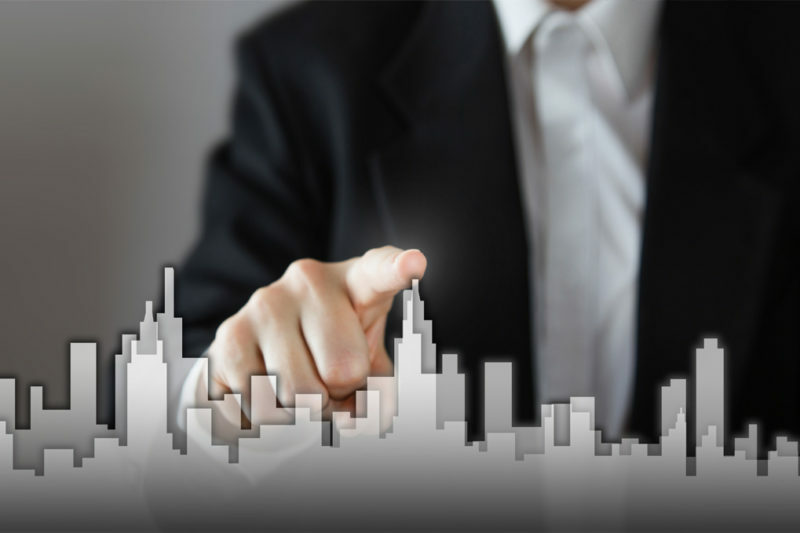 This includes offices, convention centres, software development blocks, multiplex theatres, hostel facilities, guest houses, food courts, restaurants, research centres, and club houses. In fact, SOBHA launched its own commercial project ‘SOBHA City Mall’ at Puzhakkal in Thrissur, Kerala in 2015. Over the years, SOBHA has not just met but exceeded client expectations in terms of quality, aesthetics and timely delivery in residential and contractual space. With the LuLu Mall, SOBHA has reinforced its ability and strength in winning end-to-end projects. Kudos to the team for this superb achievement. Throughout the process, they were guided by the senior management of SOBHA.